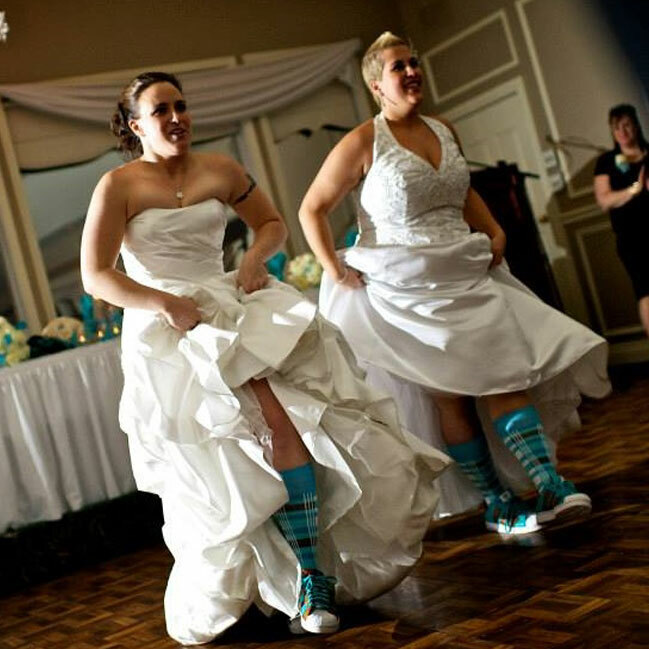 Are you tying the knot and looking for help with your first dance? Look no further! 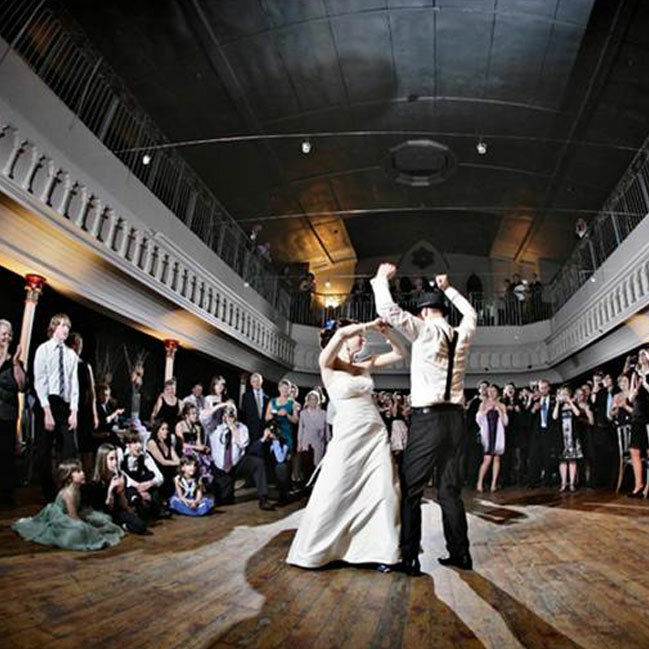 We offer three wedding packages tailored to you and your partner’s needs! 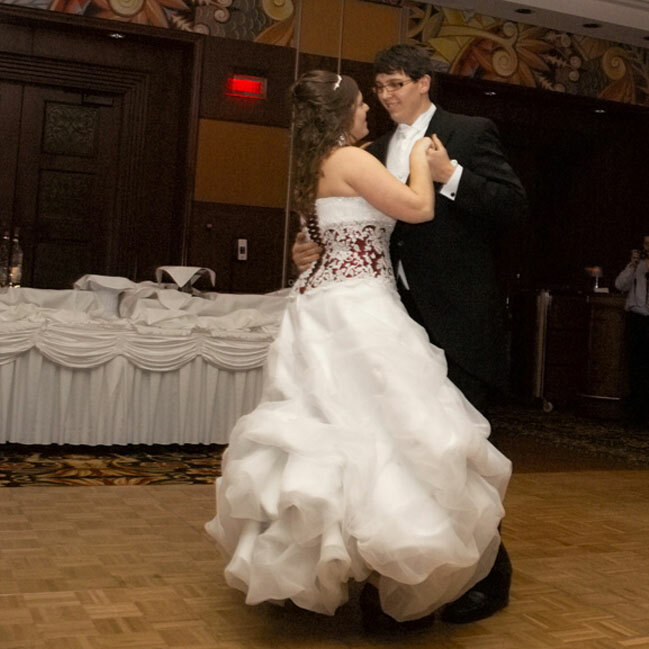 We also offer individual Wedding dance lessons for the same price as our regular private lessons. Learn a few basic steps to your song. You will learn a simple beginning to your routine. You will get a basic dip to finish your routine. This package is a good “middle ground” for couples. Learn a fully choreographed routine, tailor-made to suit your needs & your personalities! With this package, you’ll have something FUN to show off to everyone on the big day! This package is great for the detail-oriented and passionate couple. You will learn a fully choreographed routine and plenty of time to polish and refine your dancing. 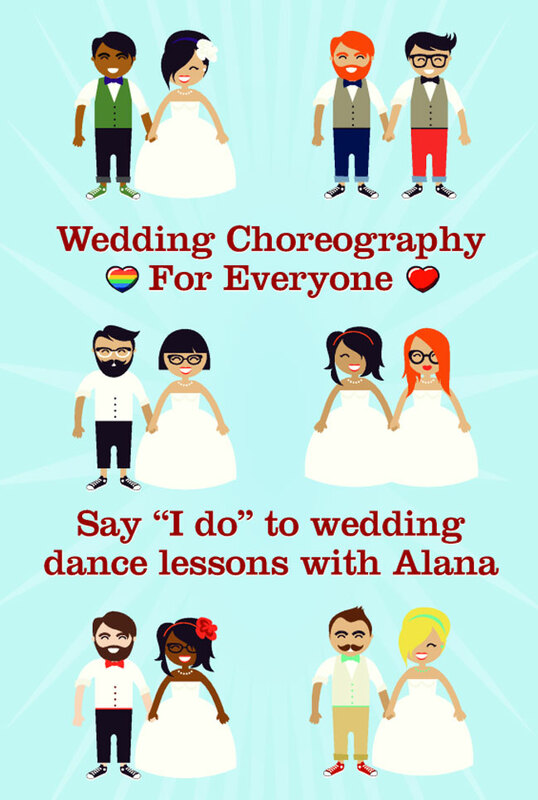 This package gives you the most time with Alana, so you can shine BRIGHT on your wedding day!